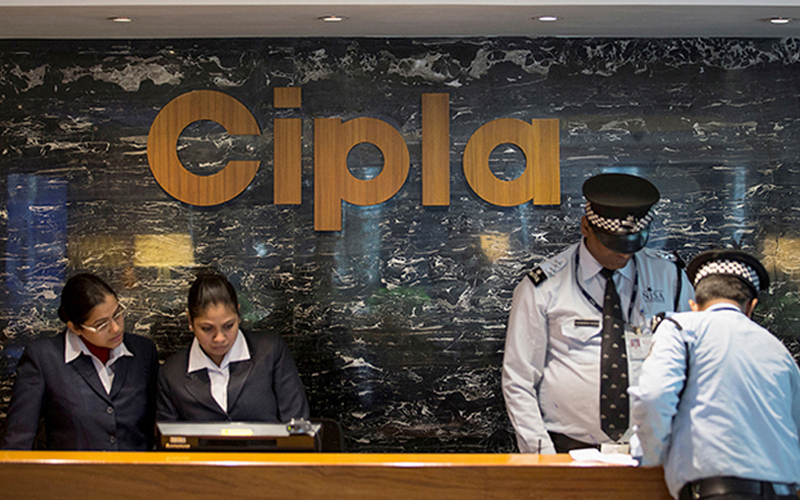 Listed drugmaker Cipla Ltd said on Tuesday that it is acquiring a 30% stake in South African company Brandmed (Pty) Ltd for 65 million rand ($4.6 million or Rs 32 crore) to increase its exposure to the connected healthcare segment. In February, Cipla had announced a similar partnership in India with Wellthy Therapeutics to offer a clinically-validated digital disease management platform to patients in the cardio-metabolic segment. The latest transaction is being executed via Cipla’s African arm Cipla Medpro South Africa (Pty) Ltd (Cipla Medpro), according to a stock-exchange filing. Besides the upfront cash payment, the transaction also involves milestone payments spread over three years on meeting profit targets. Founded in 2014, Brandmed has developed an integrated solution to address outcomes and value-based care for patients with chronic lifestyle and non-communicable diseases such as hypertension, diabetes, high cholesterol, asthma and chronic obstructive pulmonary disease. It clocked revenues of just $36,000 for the year ended February 28, 2018. “This transaction will help to transition healthcare from being reactive to a proactive and real-time monitoring model that focuses on promoting wellness instead of managing illness,” said Paul Miller, chief executive of Cipla Medpro. Cipla said it expects to complete the transaction by May 31. Shares of Cipla closed at Rs 558 apiece on the BSE on Tuesday, down 1.43% from the previous close. The benchmark Sensex closed at a record high. According to the World Health Organisation, non-communicable diseases – mainly cardiovascular diseases, cancers, chronic respiratory diseases, and diabetes – are the leading cause of death worldwide. More than 38 million people die annually from these diseases (63% of global deaths), including 16 million people who die before the age of 70. Nearly 50% of global disability is attributed to non-communicable diseases.